DentaKit.com is a family-owned business that has been serving people with braces and retainers since late 2001. 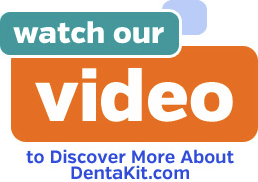 Learn more about DentaKit.com with this video. 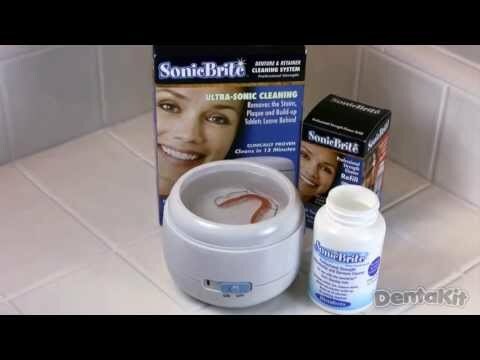 SonicBrite cleans even the toughest white plaque buildup from your retainer or Invisalign aligner. Purchase SonicBrite. How to use Cleanse Freshen Go Retainer Wipes to clean retainers and aligners. Purchase Cleanse Freshen Go Wipes. 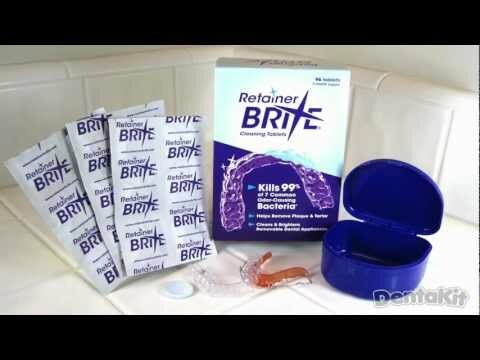 How to use Retainer Brite tablets to clean retainers and aligners. Purchase Retainer Brite. How to use Cleanse Freshen Go Spray to clean retainers and aligners. Purchase Cleanse Freshen Go Spray. How to use Persulfate-Free DentaSoak to clean retainers and aligners. Purchase DentaSoak. This five-minute video explains in depth how to choose the proper retainer cleaner for your situation. Stay Tuned! Braces Product Videos Coming Soon!